perfect places to indulge in yourself. It’s rare to be able to turn the spotlight inward, and the experience of travel delivers just that. When we arrange your vacation, each activity is designed to fulfill your sense of curiosity, and every service is provided to enhance your comfort. 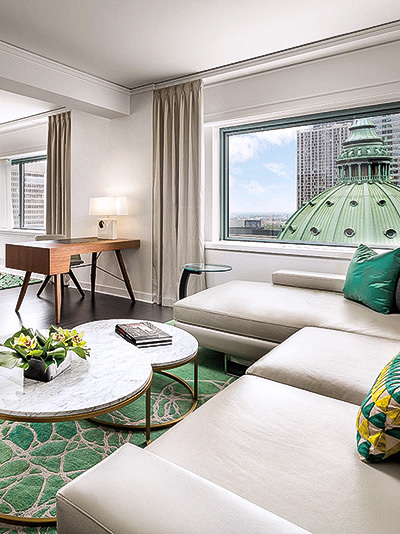 Let us curate your stay from among more than 1,000 preferred hotels and resorts — from the French-influenced streets of Montréal to the cultural heart of Florence. We’ll pamper you with special benefits like breakfast for two daily, an additional $100 dining or spa credit* and complimentary Wi-Fi, as well as early check-in and late check-out when available. 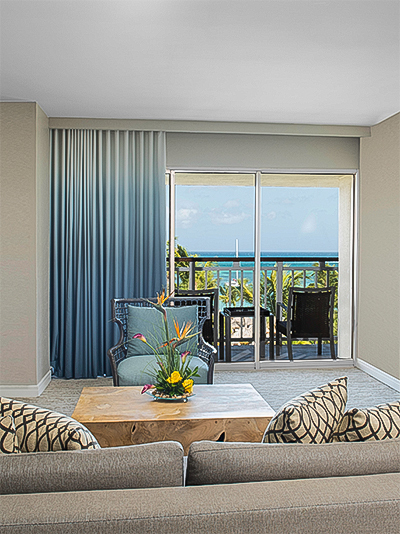 When we book two or more nights in a participating suite, we’ll provide even more personal privileges worth up to $500. Corinthia Hotel Budapest is within walking distance of several exciting attractions. The finest hotel in the heart of the city, it truly embodies Budapest’s glamour and romance. Formerly the Grand Hotel Royal, Corinthia Hotel Budapest has been restored to the highest standards of contemporary luxury while retaining glorious glimpses of a bygone age, such as marble floors, a ballroom, a grand sweeping staircase and a stunning six-story atrium. 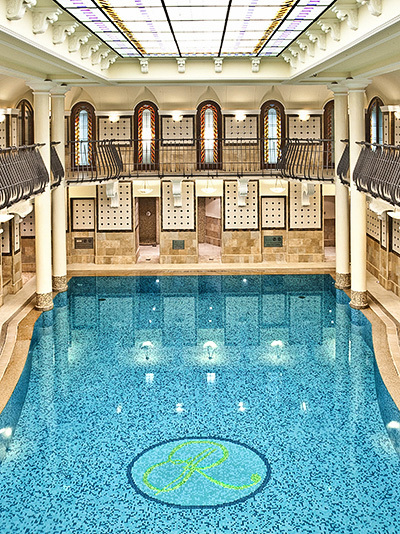 The original Royal Spa has been given a new lease on life, remodeled as a luxurious and contemporary spa with a 15-meter pool. 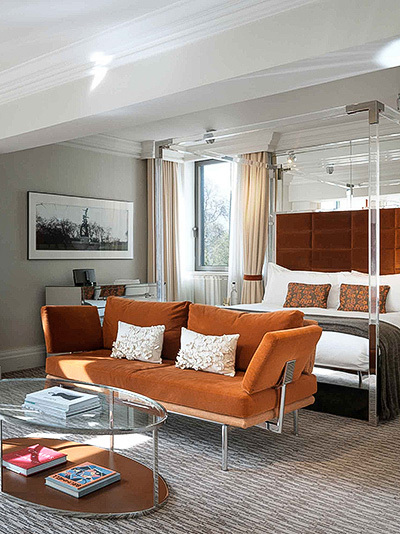 Independent, award-winning and one of a kind, The Athenaeum retains its crown as London’s foremost family-run five-star hotel. 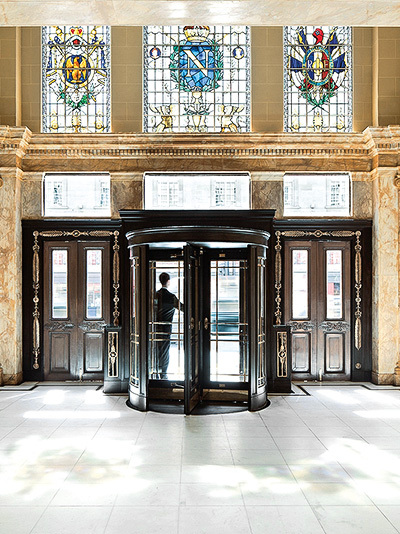 Following a multimillion-pound refurbishment and with the Michelin-starred chefs Chris and Jeff Galvin at the culinary helm, this art deco building has entered an exciting era. 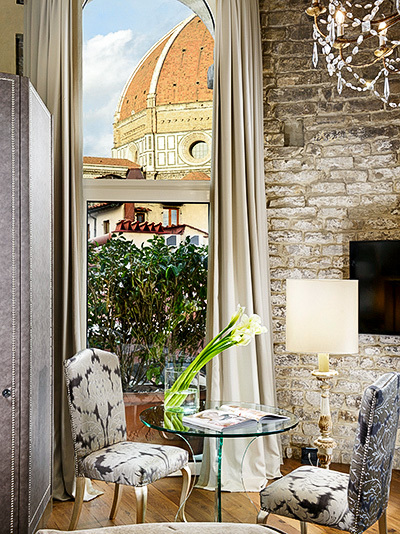 Hotel Brunelleschi is a historical pearl in the heart of Florence, located just a few steps from the Duomo, Piazza della Signoria, the Uffizi Gallery, Ponte Vecchio and the main shopping streets. The hotel boasts a range of suites that are astonishing for their elegance, individual designs and views, and it provides exclusive services such as a dedicated concierge and a chef for exquisite breakfasts served in a private breakfast area, the fine-dining Santa Elisabetta restaurant. All guests enjoy full breakfast daily and complimentary Wi-Fi. Located in the heart of London, with elegant Mayfair to the west and creative Soho to the east, the hotel is perfectly positioned within walking distance of London’s finest shopping streets, tourist attractions and theaters. Nestled inside the walls of Old Québec, this heritage urban resort has undergone a multimillion-dollar renaissance project. 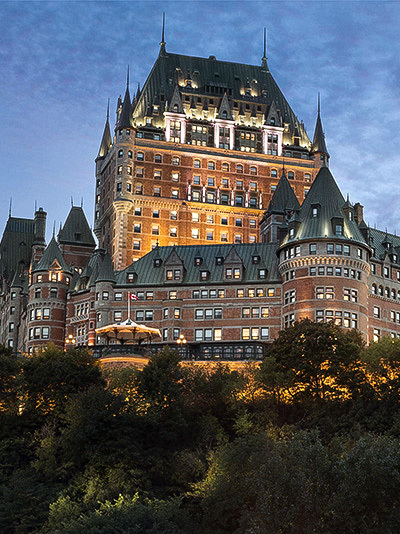 Discover 611 rooms, including Fairmont Gold, and luxurious suites offering breathtaking views of the Saint Lawrence River or the architecture of the old fortified city. The iconic Queen Elizabeth is Montréal’s best address, located in close proximity to shopping, sporting and cultural events near old Montréal and linked to the central train station. This full-service hotel includes 100 newly designated Fairmont Gold guest rooms and suites, an elegant lounge and concierge service. Be a guest in the legendary hotel that was host to John Lennon and Yoko Ono’s Bed-In for Peace in 1969. Experience the beauty of Aruba’s Palm Beach from the stunning 12-acre oceanfront Hyatt Regency Aruba Resort Spa & Casino. The resort’s newly enhanced rooms have been designed for the traveler who prefers luxurious simplicity and elegance over conventional routine. Indulge in the world’s finest art, cuisine and spas when we book your next luxury hotel stay.